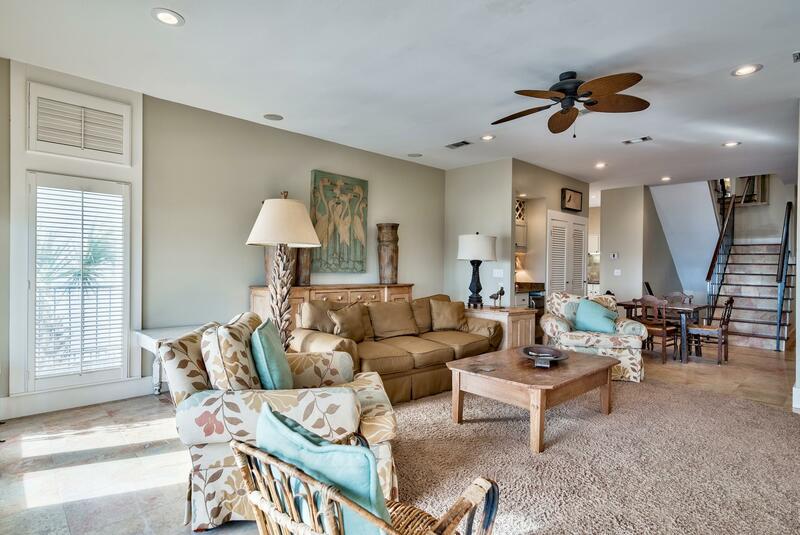 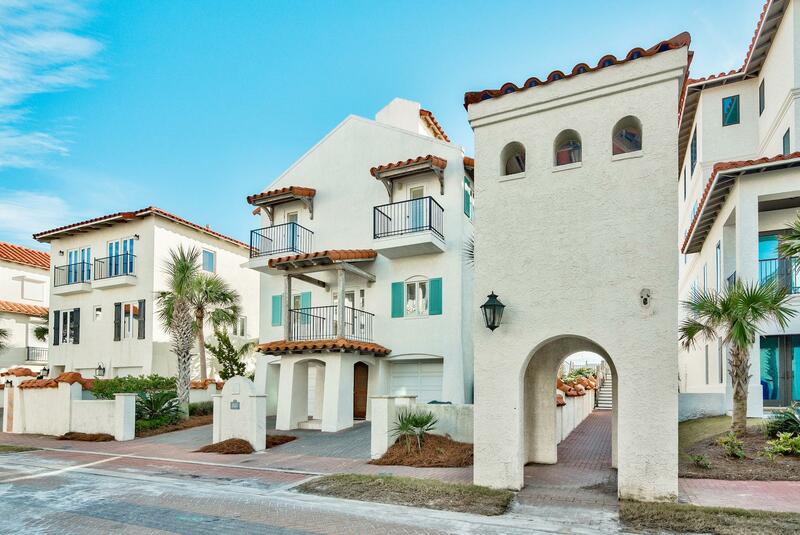 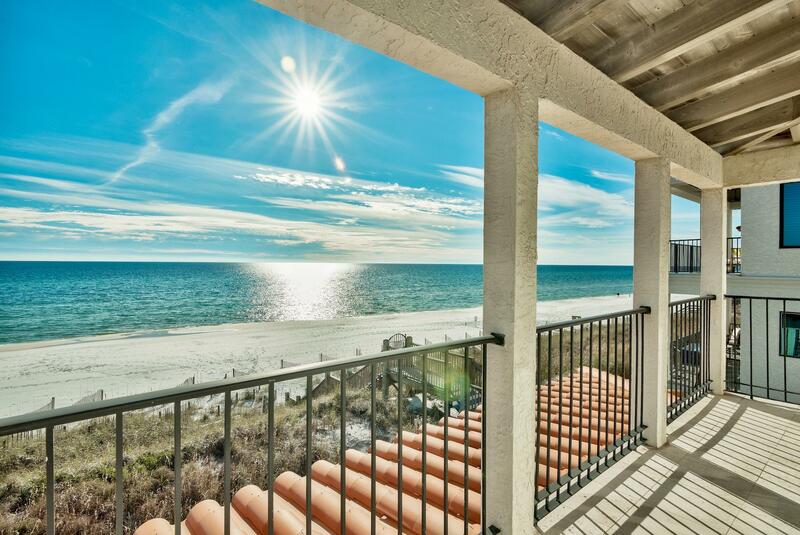 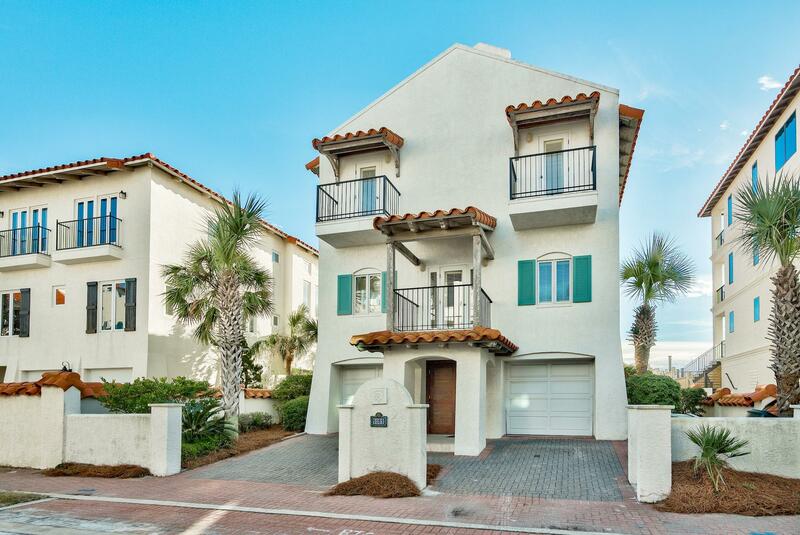 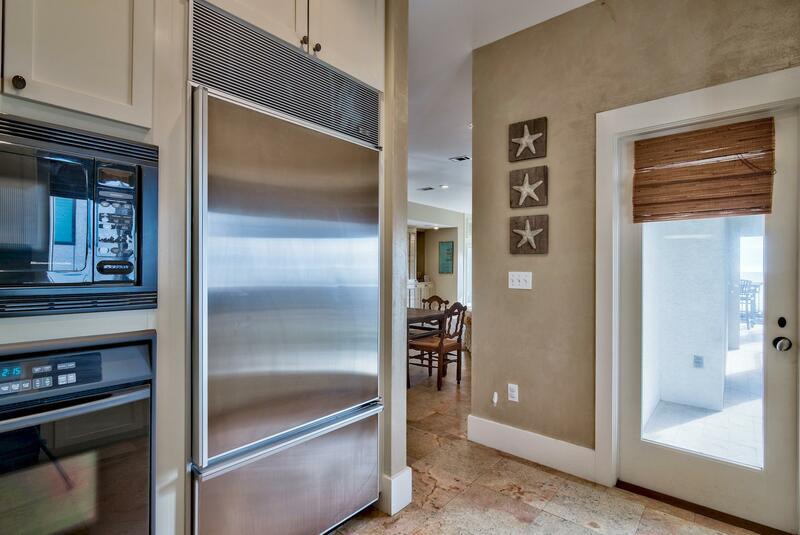 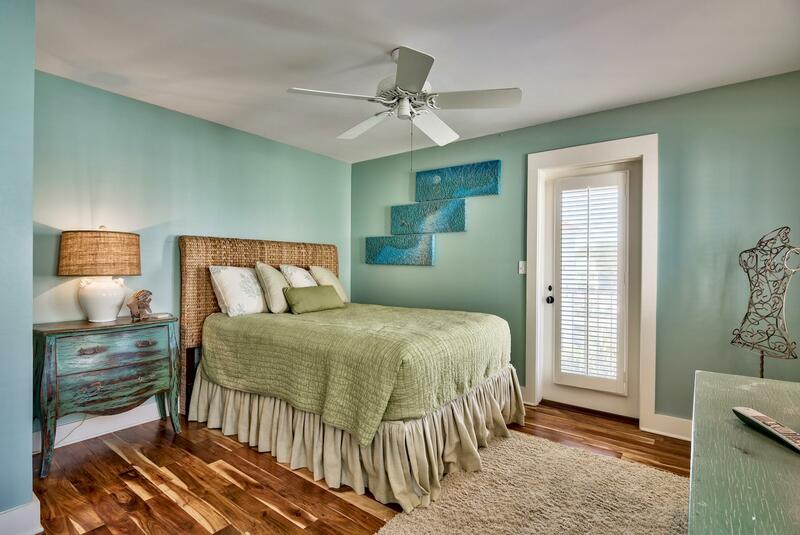 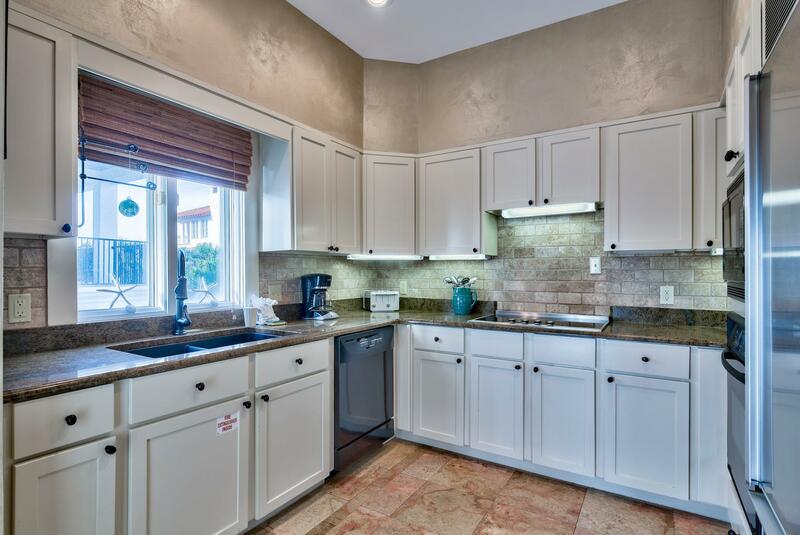 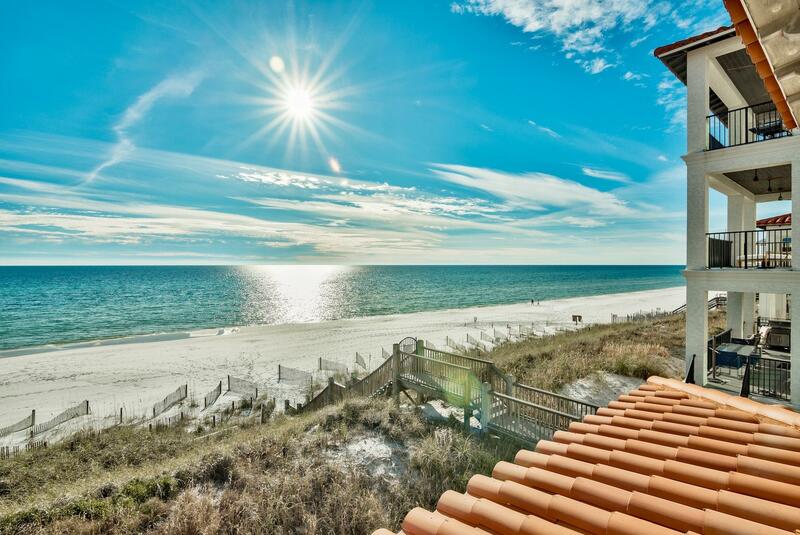 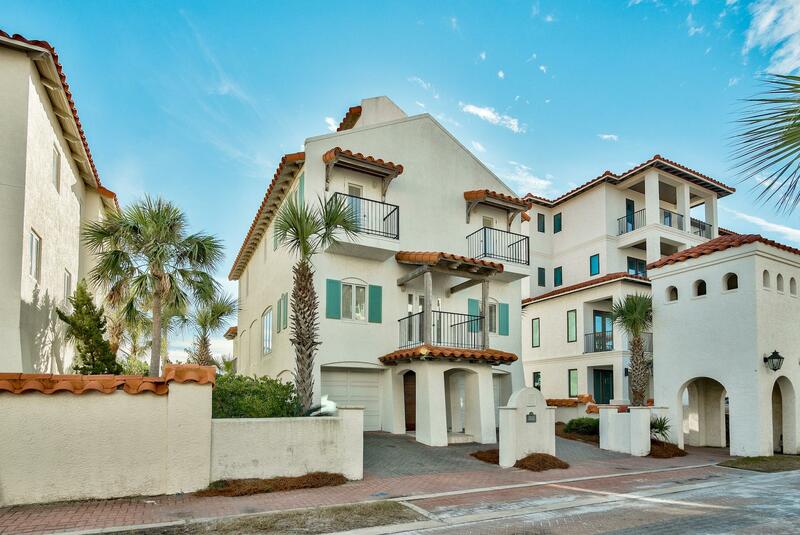 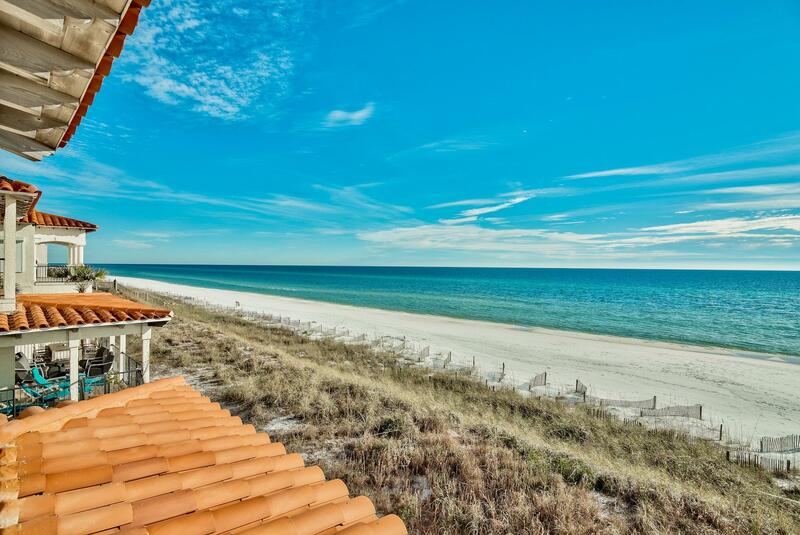 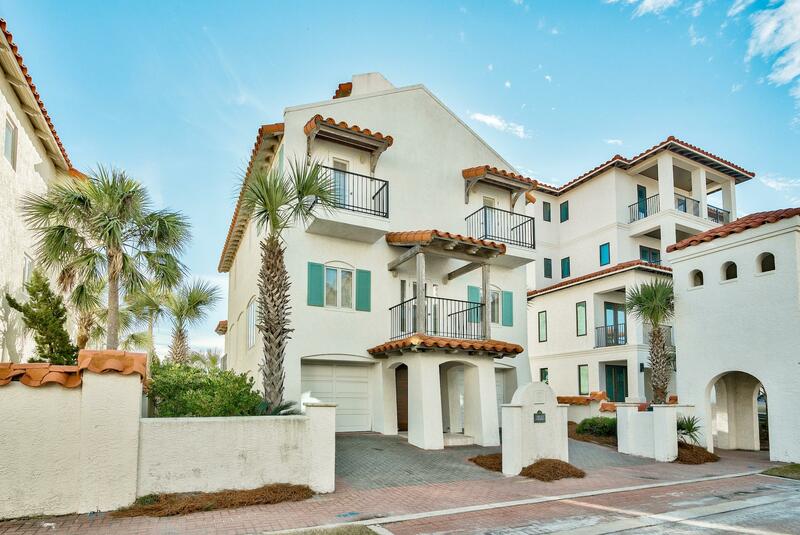 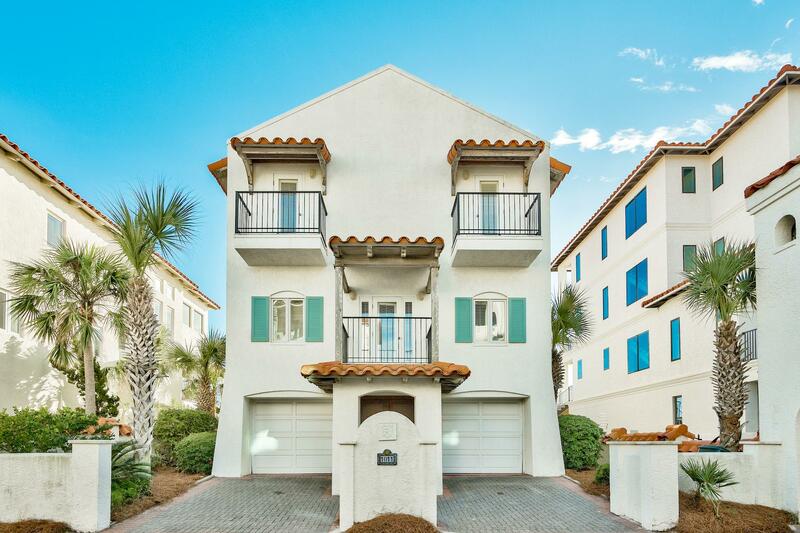 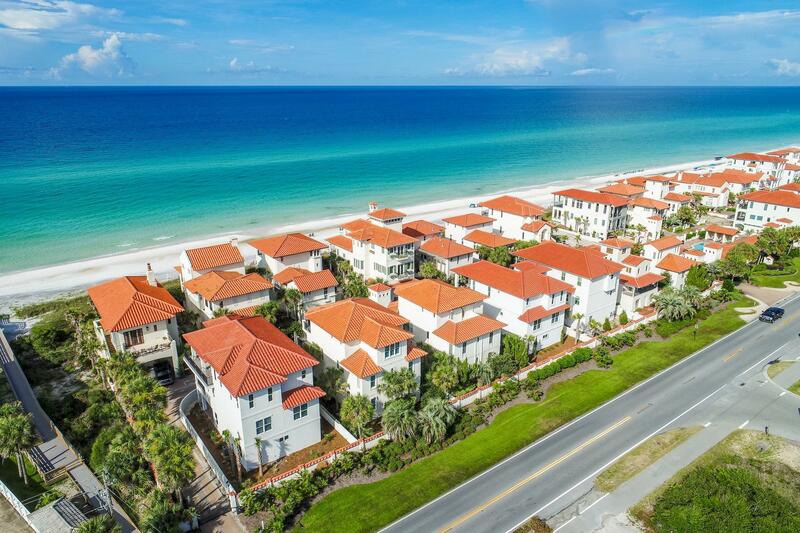 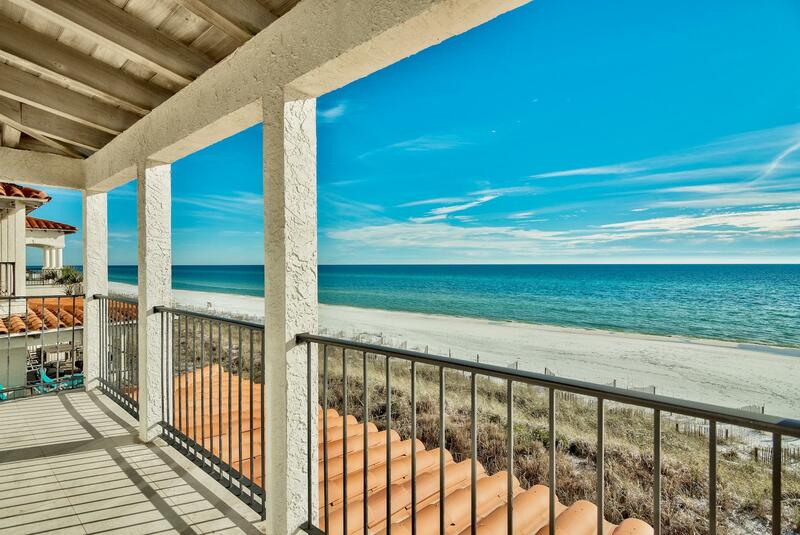 Gulf front offering in the gated community of Vizcaya in Dune Allen Beach. 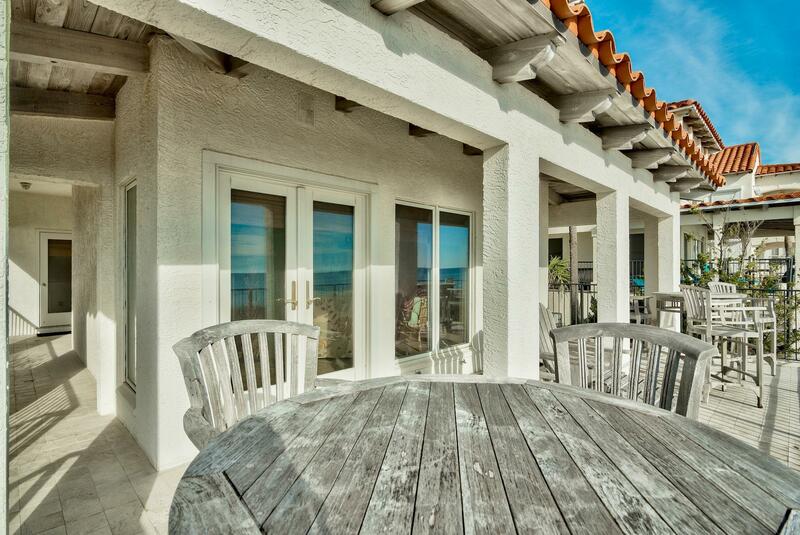 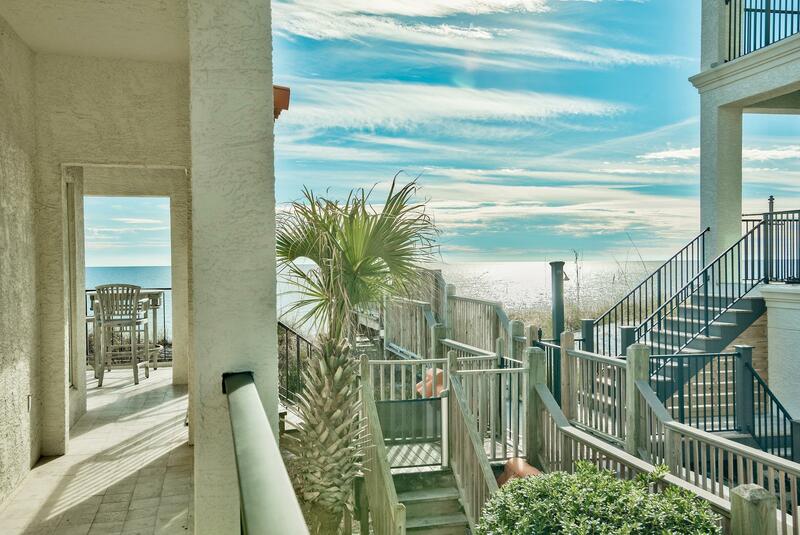 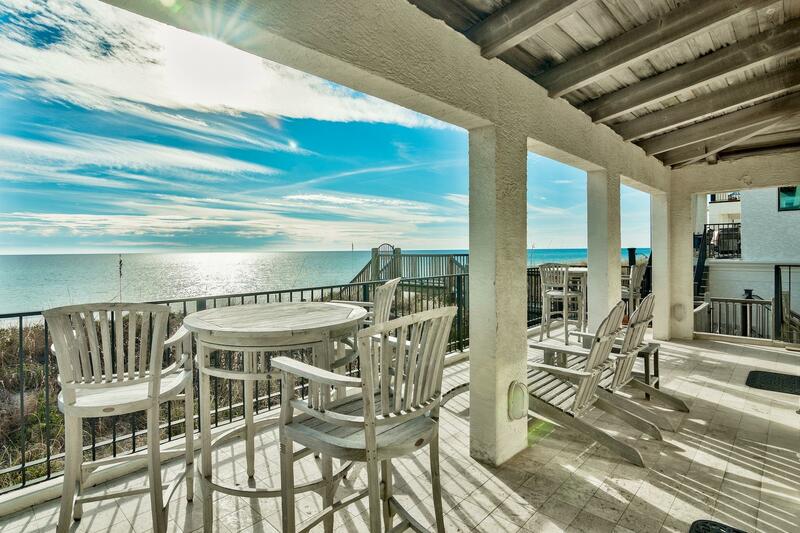 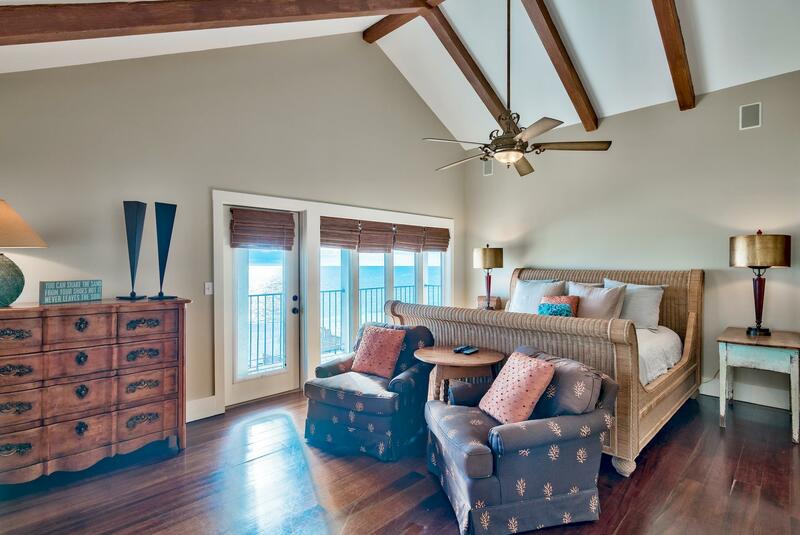 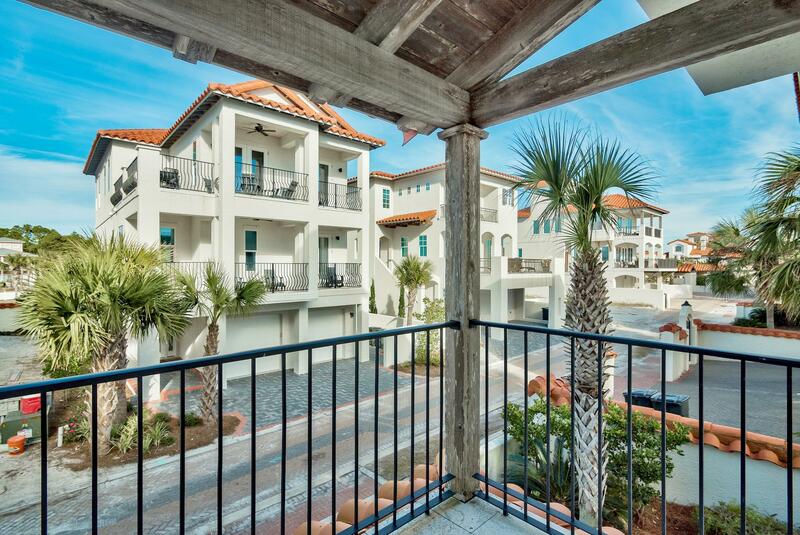 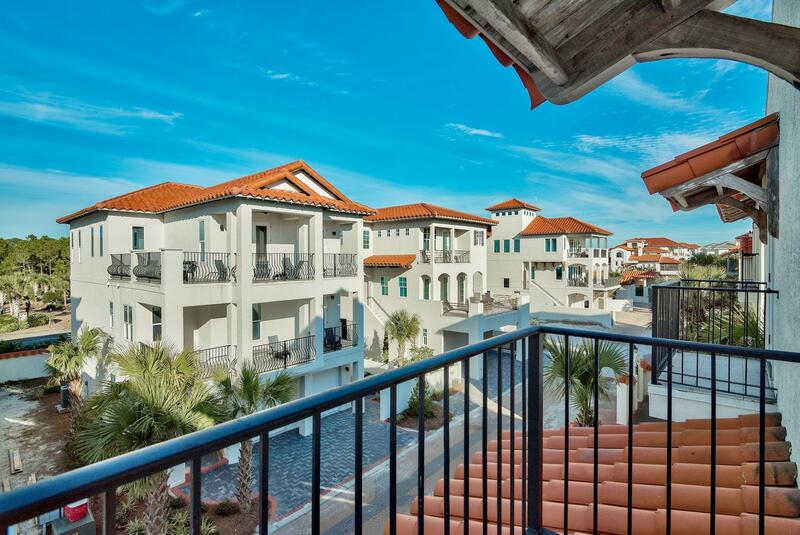 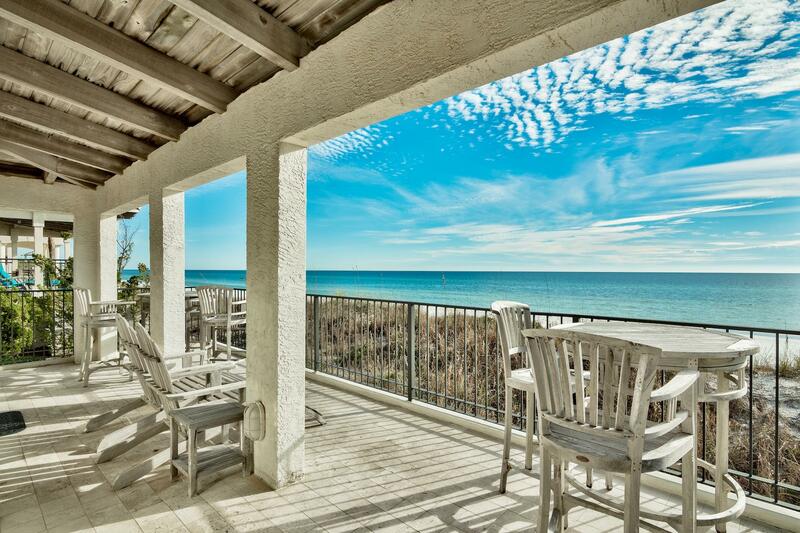 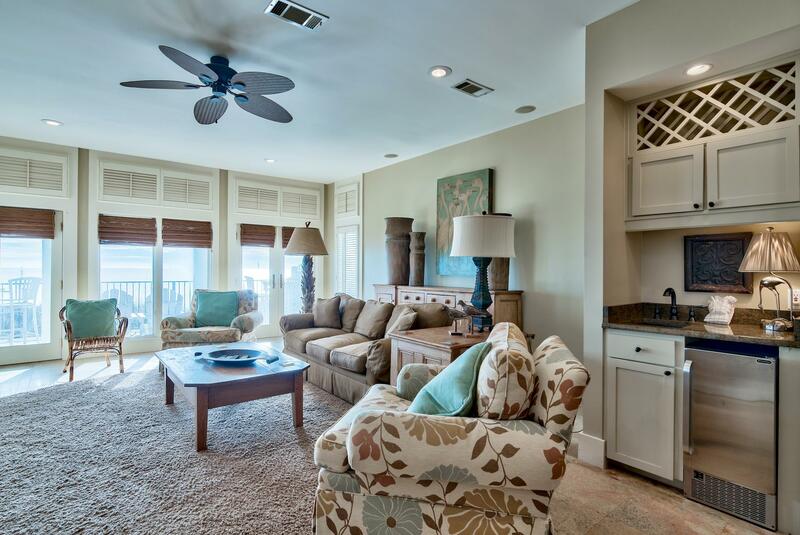 Expansive porches boost stunning views from each level of this 3-story warm and welcoming beach house. 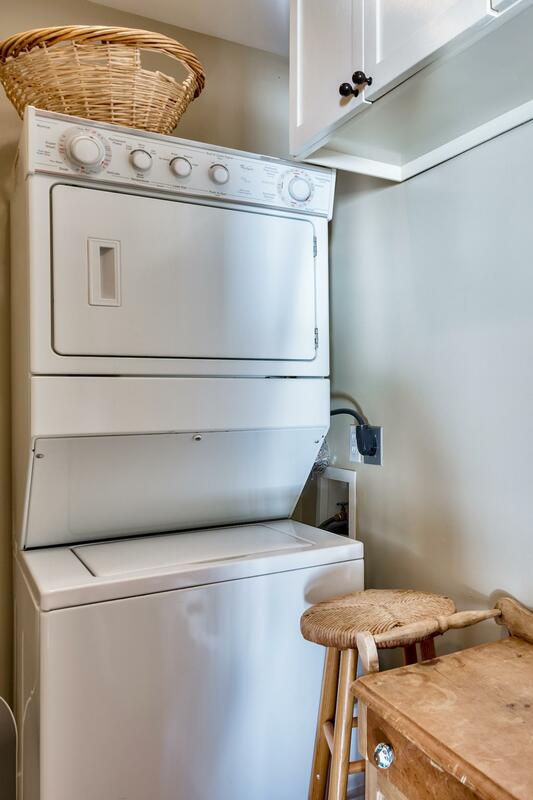 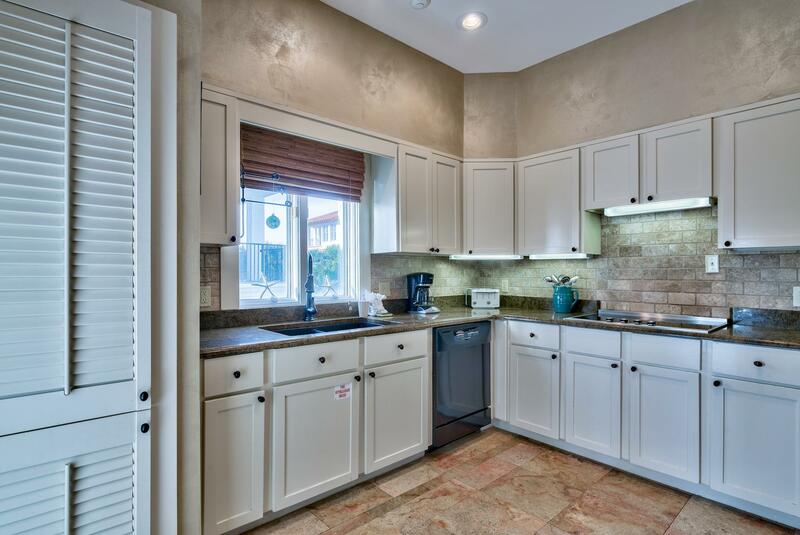 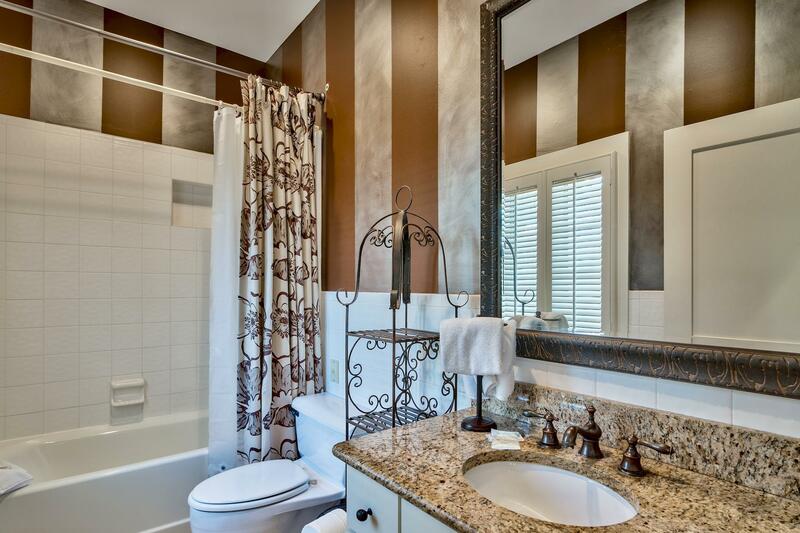 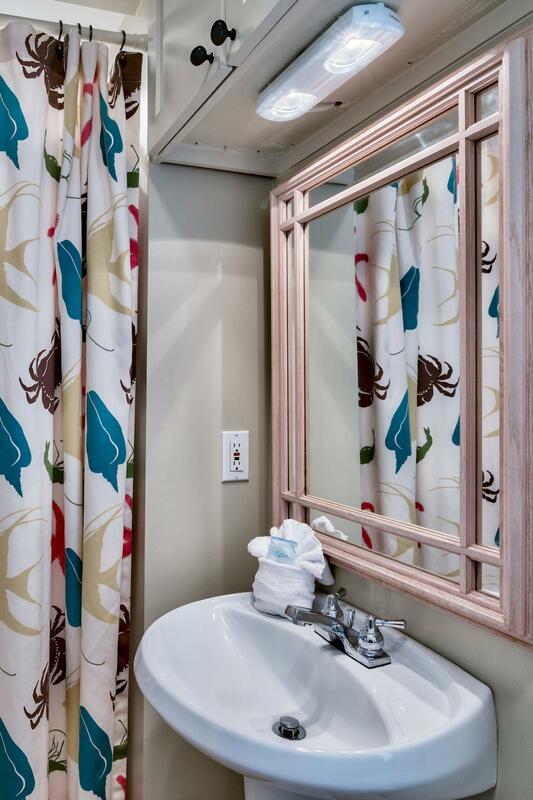 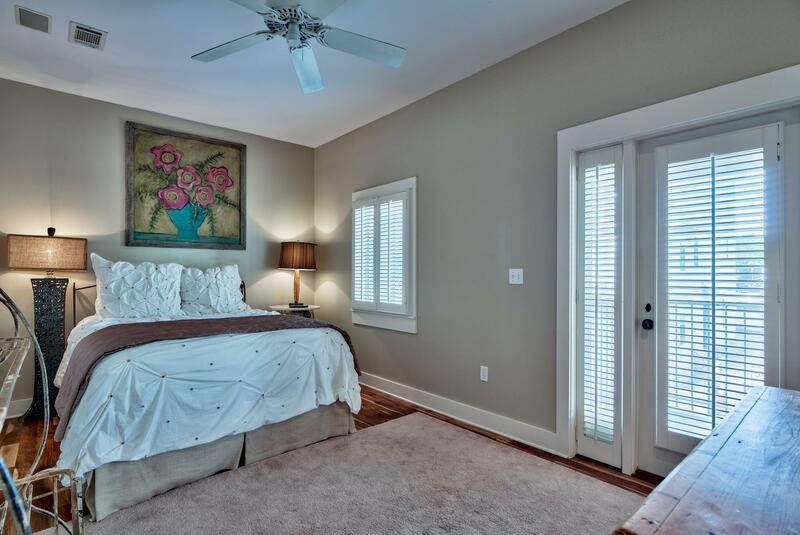 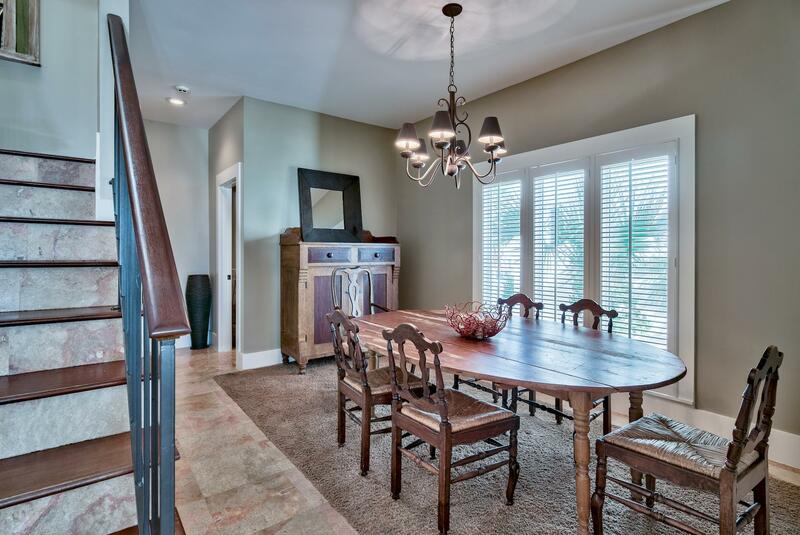 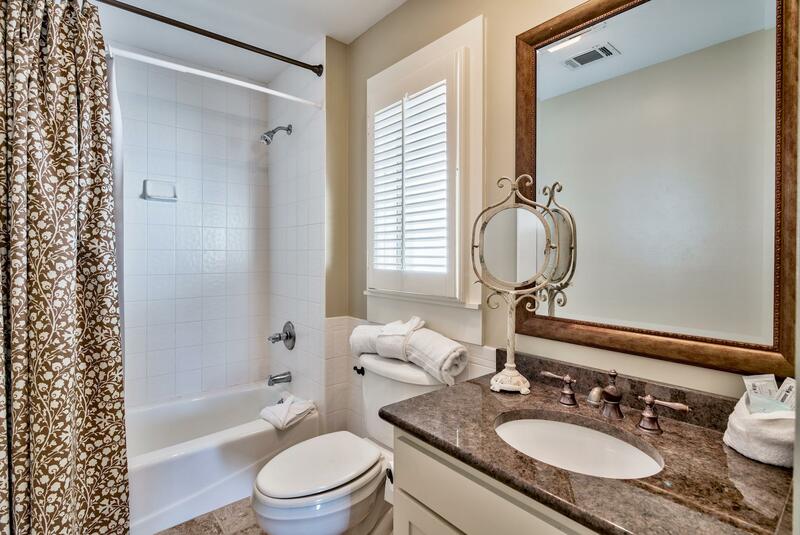 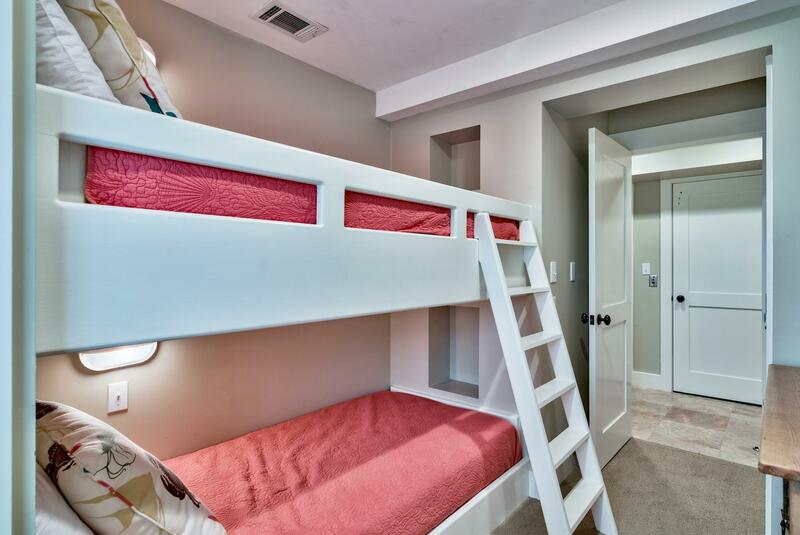 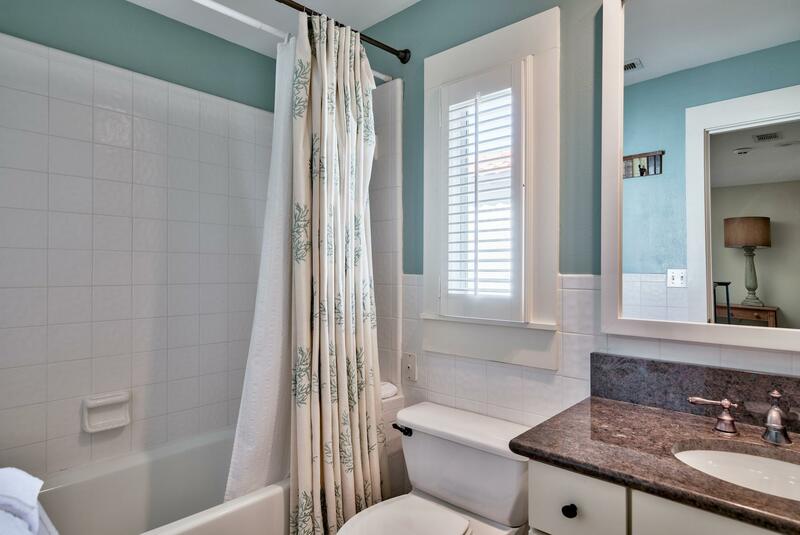 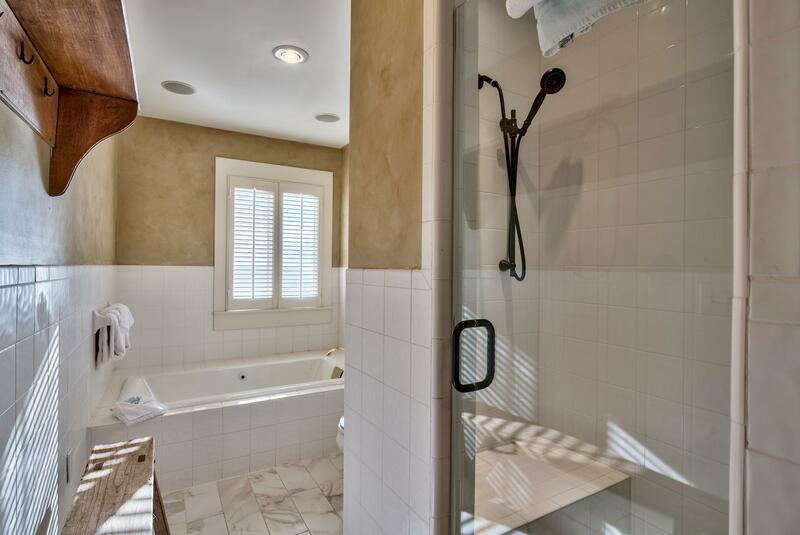 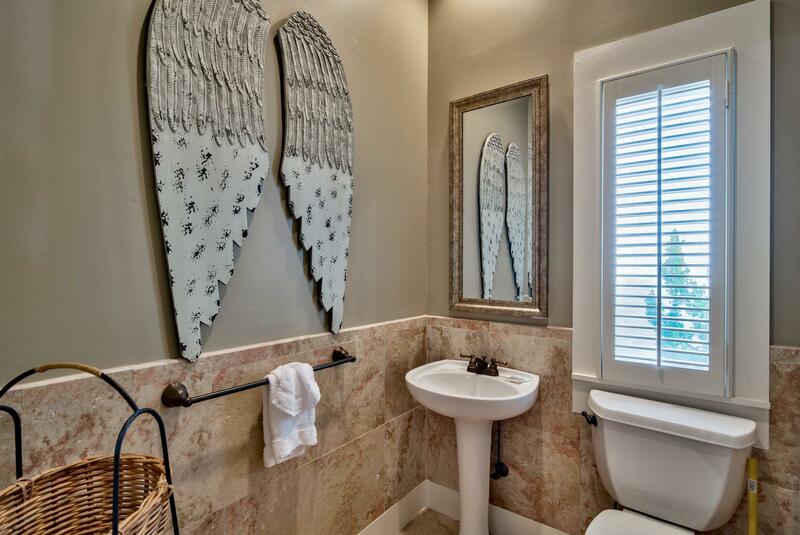 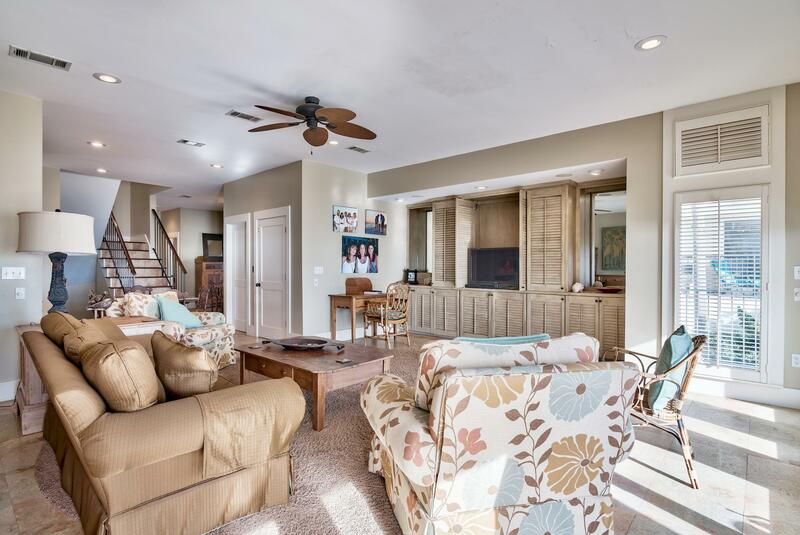 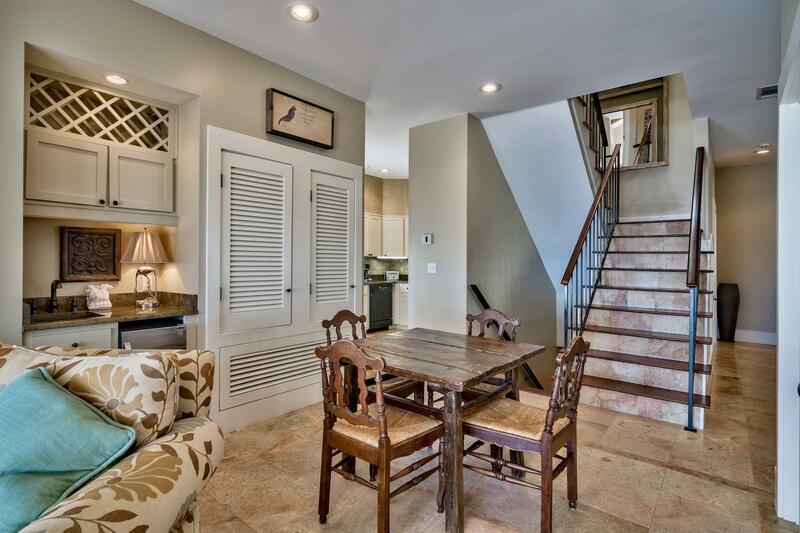 Tastefully decorated and perfect as a primary residence or investment property. 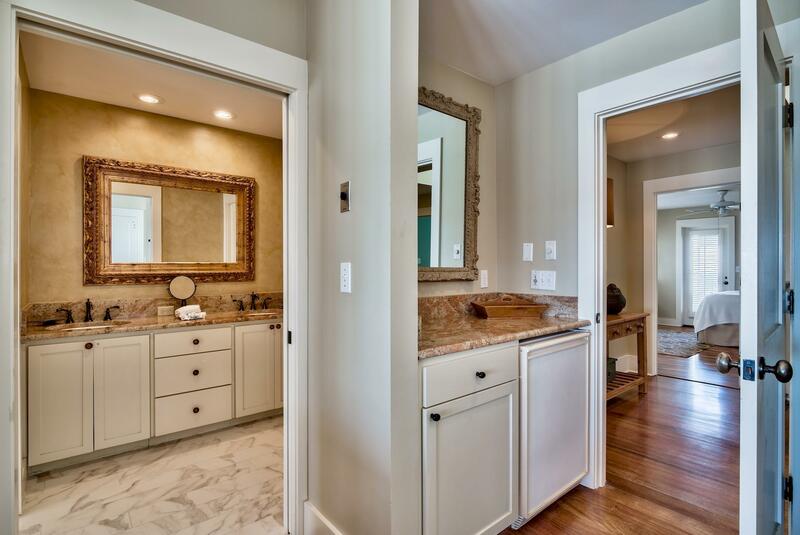 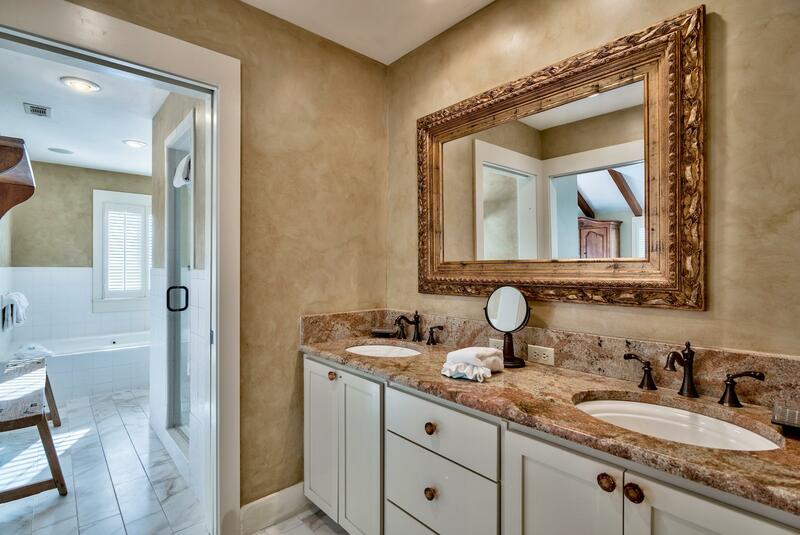 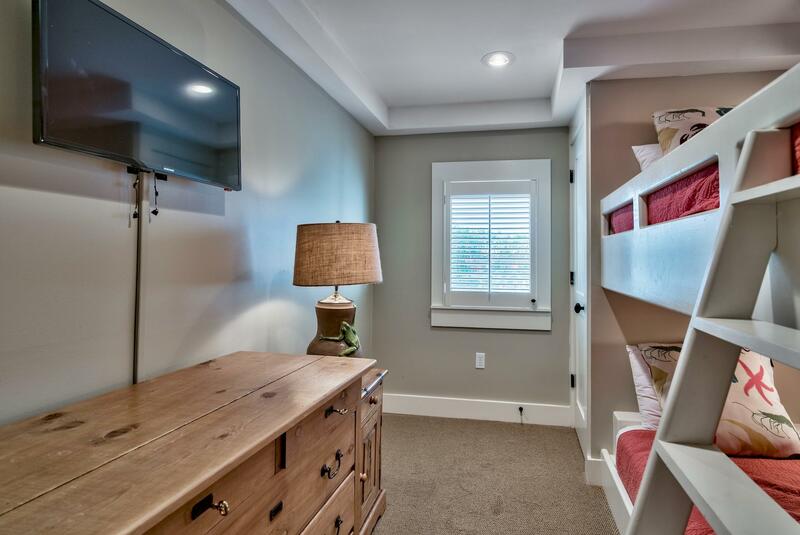 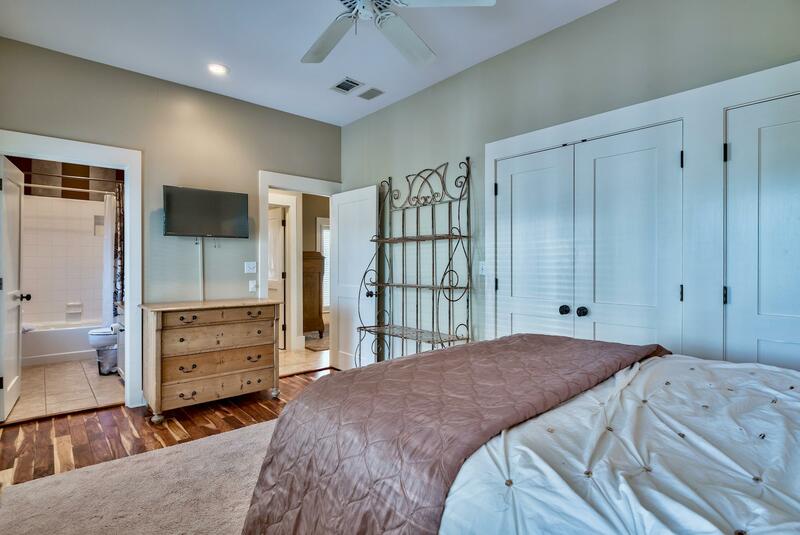 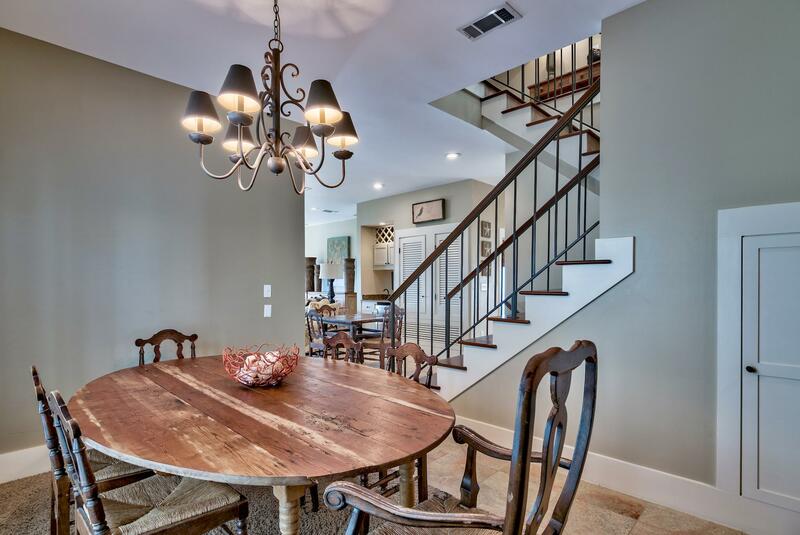 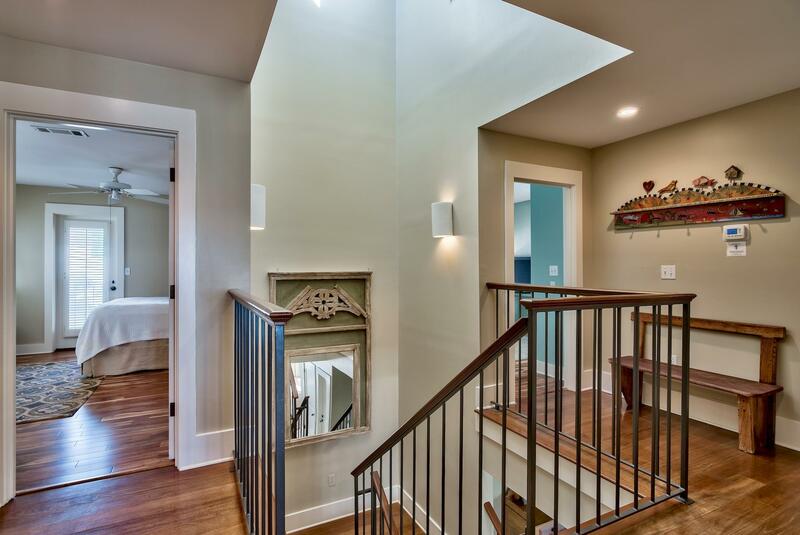 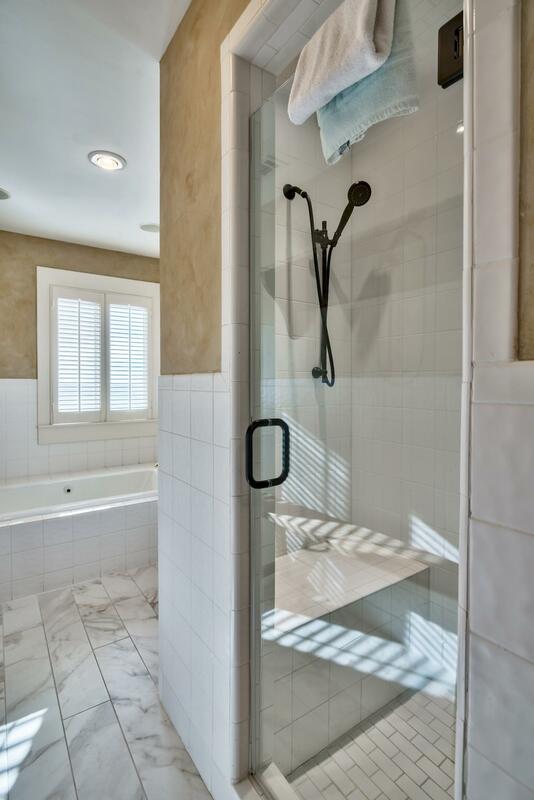 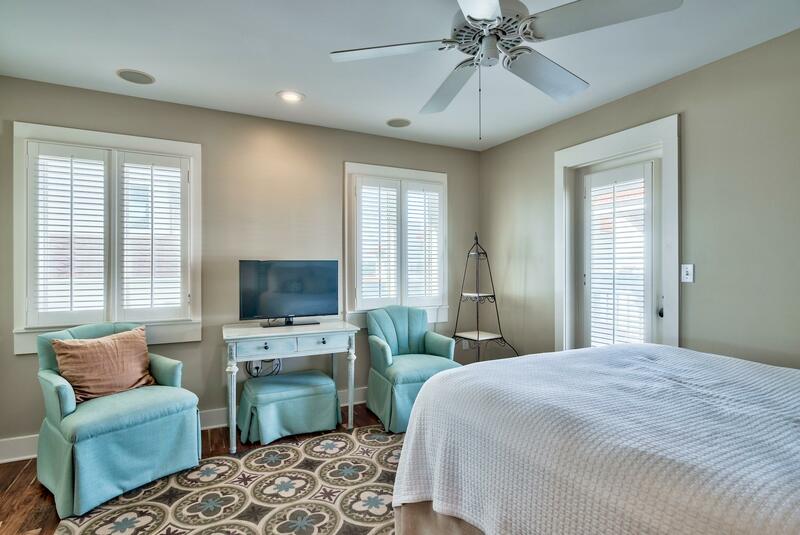 5 BD/5.5 BA home with 2 garages, a private driveway, 3-stop elevator, outdoor shower, wet bars, a bunk room, custom built-ins, and elegant touches throughout. 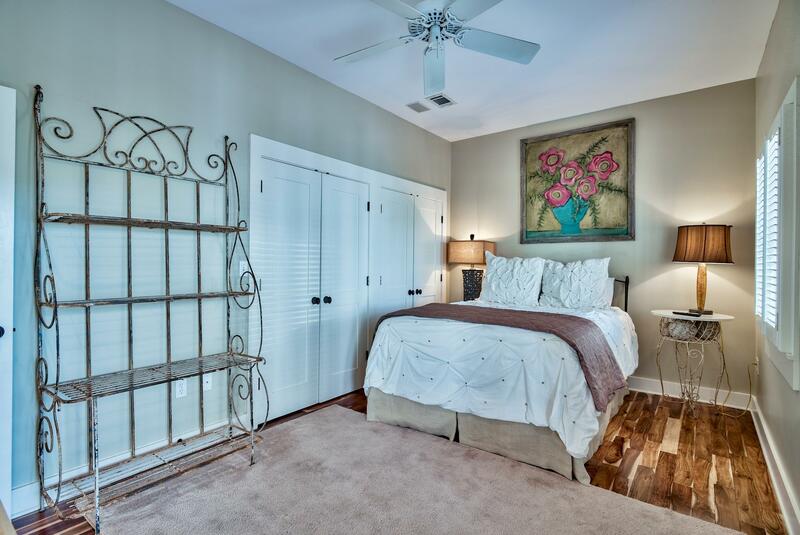 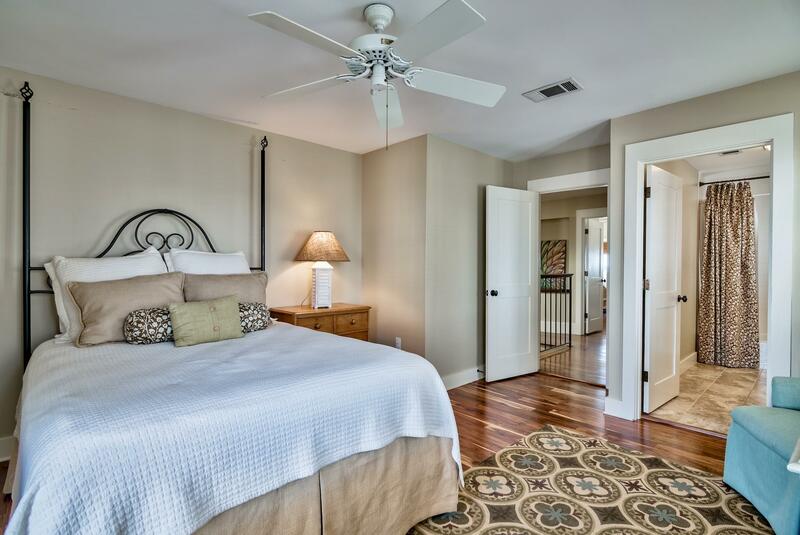 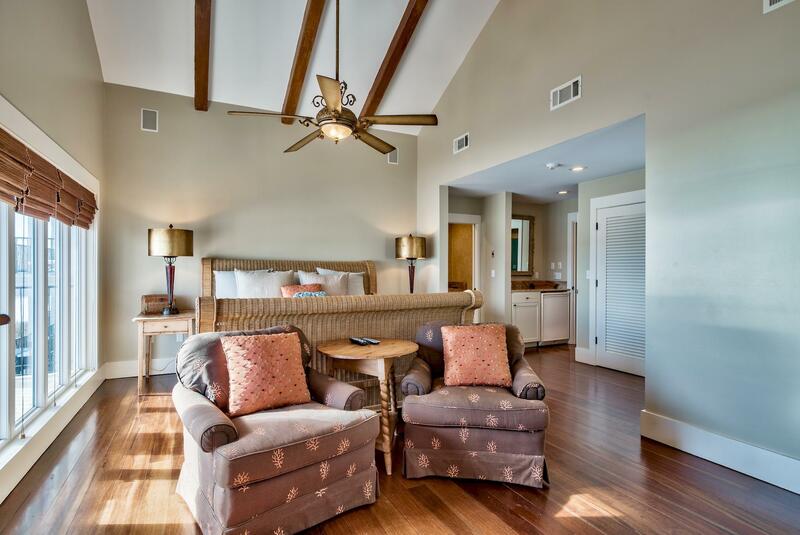 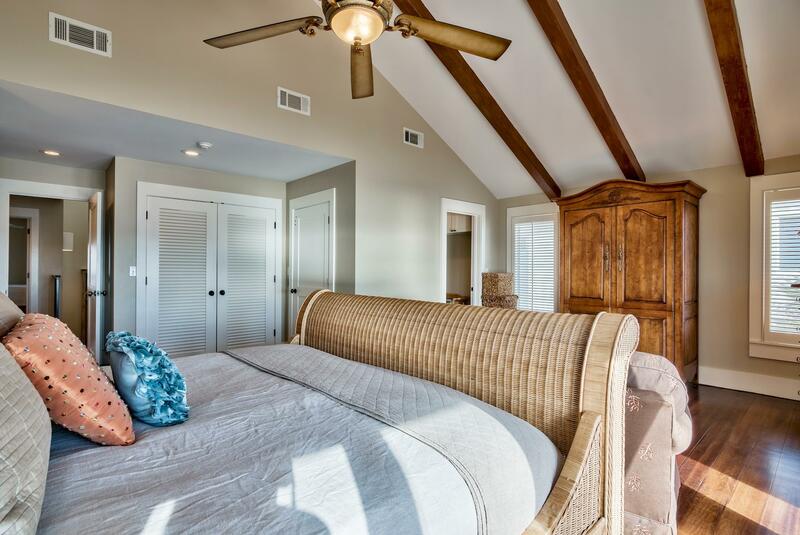 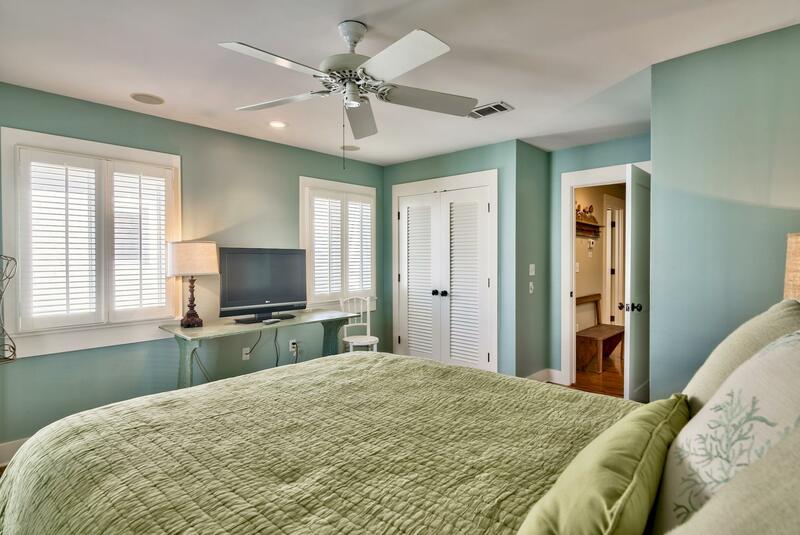 Such as a stunning cathedral ceiling in the master bedroom. 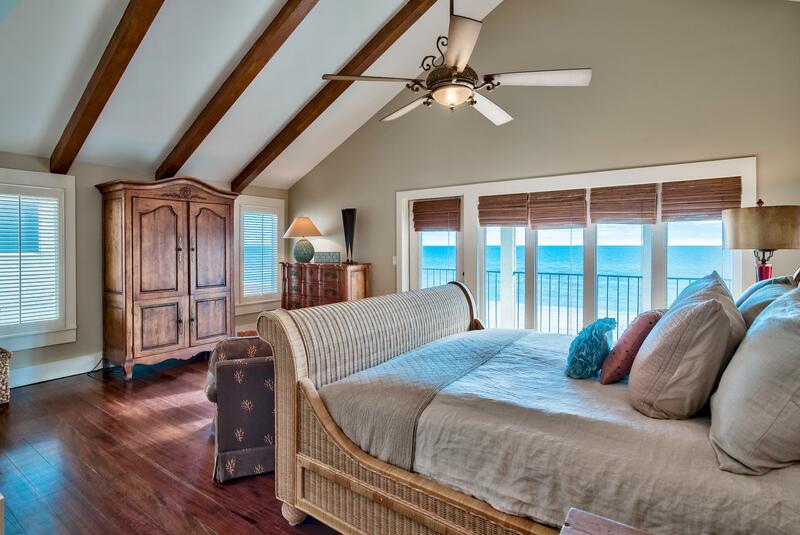 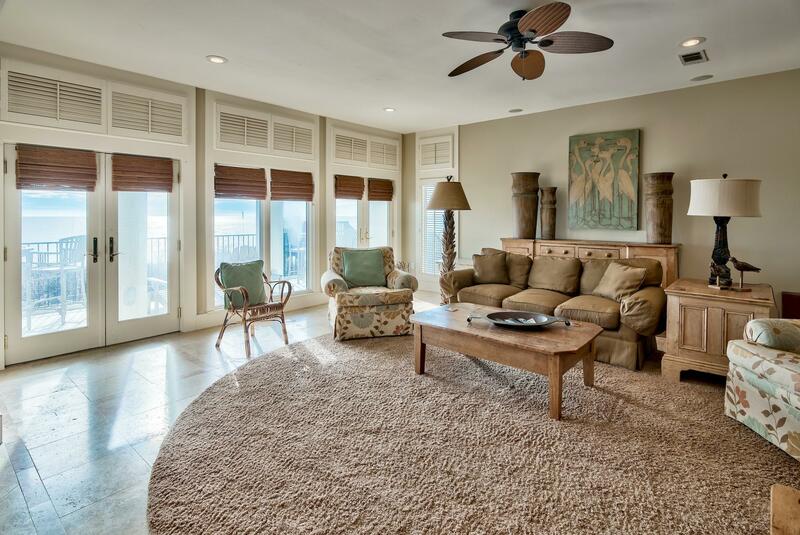 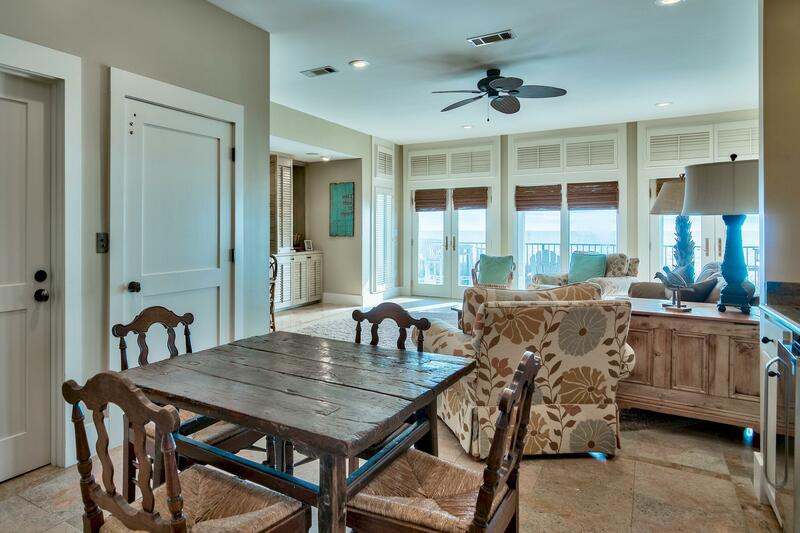 Views of the Gulf are visible throughout the home as there is no shortage of natural lighting and windows. 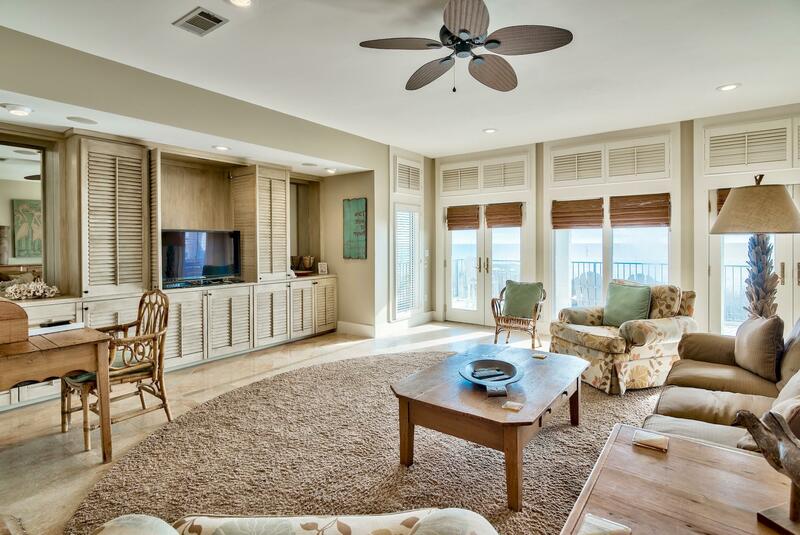 Ideal for entertaining or simply relaxing at the beach. 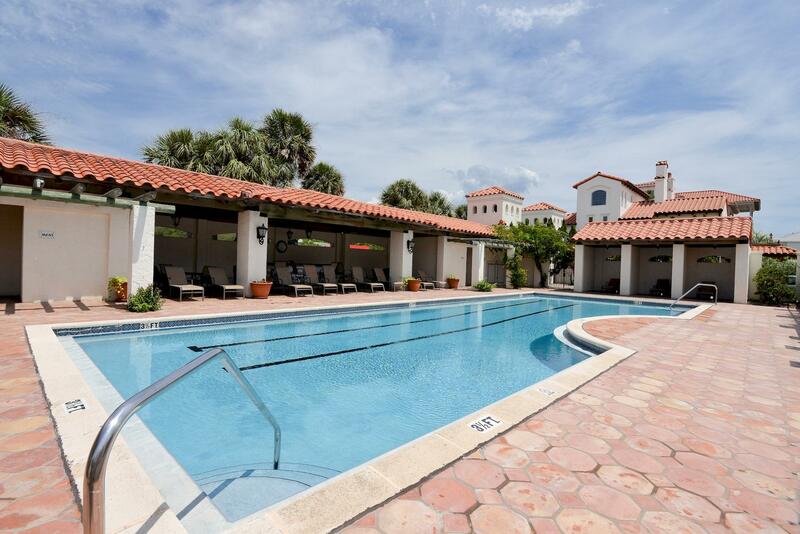 Vizcaya is centrally located in Dune Allen and has a beautiful community swimming pool enjoyed by its residents and guests.